Rebecca Howard-Tetro has been a part of the GG&P team since since September 2004. She studied at the University of Utah and Phillips College where she graduated in 1995 with honors and has been working in Family Law since that time. 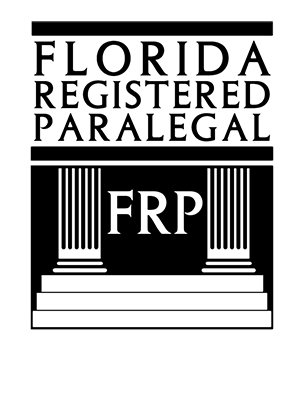 Rebecca became a nationally Certified Paralegal in 2009 and is also a Registered Paralegal with the State of Florida. 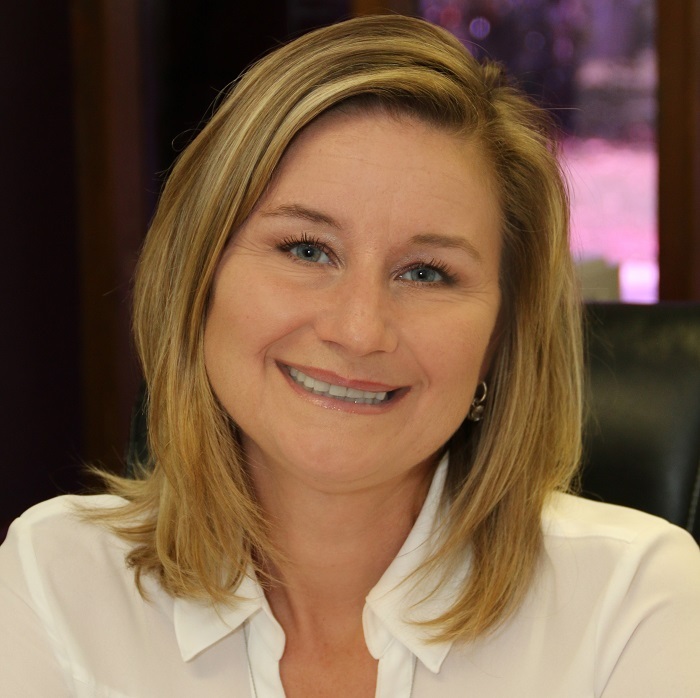 Since receiving her degree, Rebecca has worked with some of the most respected and recognized Family Law practitioners in the Central Florida, area gaining valuable experience and insight. Rebecca has gained considerable skill and recognition in complex parenting issues, discovery, and trial preparation. 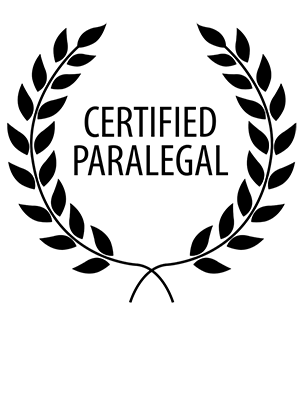 Those experiences and training have equipped her to skillfully handle even the most complicated Family Law issues. Along with these technical aspects of Family Law, Rebecca has developed the ability to understand and work with the often difficult emotional aspects of Family Law. Rebecca is our resident Dr. Dolittle. She cares for cats, dogs, turtles, raccoons, squirrels, bats, and any other critter in need of help that wanders into her path.